On March 15, 2011, the City Council of the City of Colton established the newly created Colton Housing Authority to serve the residents in the City of Colton. The Colton Housing Authority is responsible for providing decent, safe, sanitary, and affordable housing for low-income families, elderly, and persons with disabilities. The Colton City Council serves as the Board of Commissioners, who governs the Housing Authority. 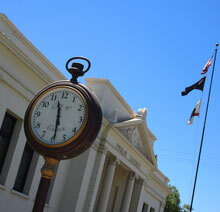 The City of Colton’s current population is over 52,154. 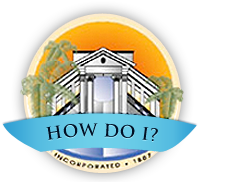 Colton endeavors to enrich the community by preserving the City’s historic qualities, while achieving stated goals toward the betterment in the quality of life for its citizens. Colton is well known for its ethnic and cultural diversity. The Housing Authority embraces this unique attribute and appreciates the rich pattern every person adds to the community quilt.